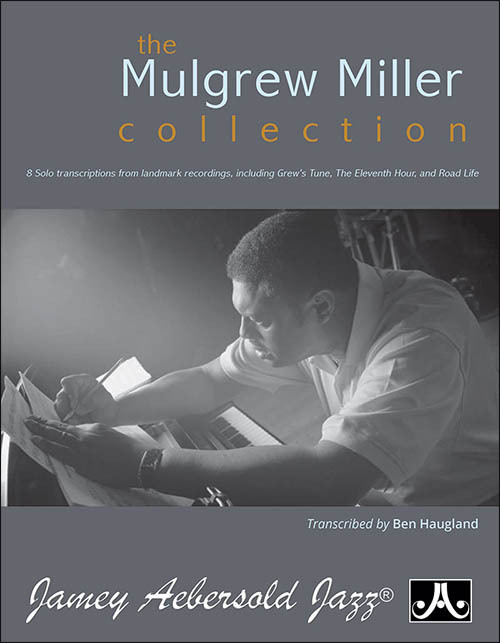 The solos in this book, all over standard tunes, provide a wealth of jazz and blues vocabulary, rhythms, and licks. 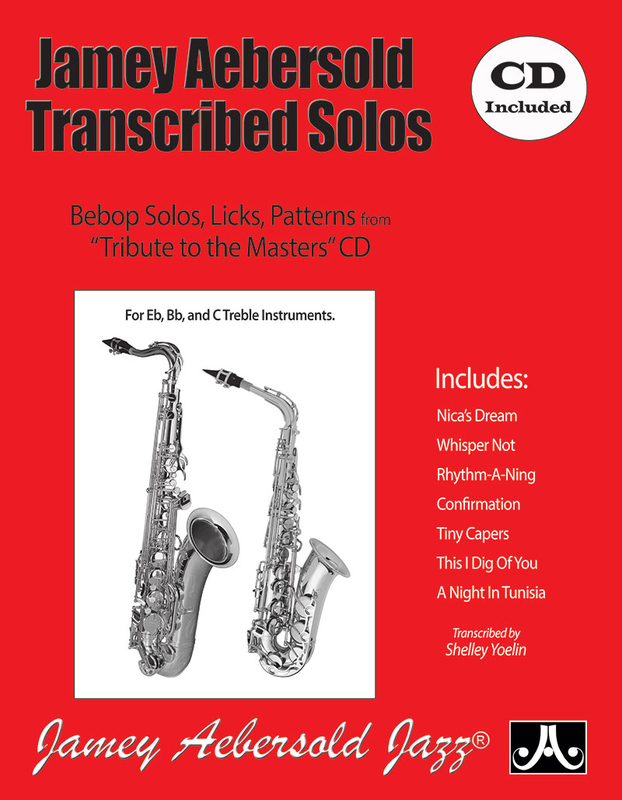 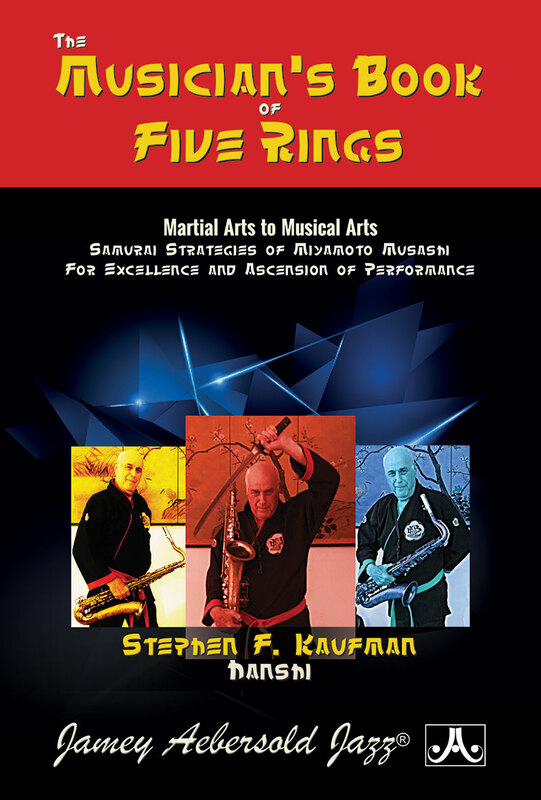 They serve as templates for your improvisations and will help you create your own solos. 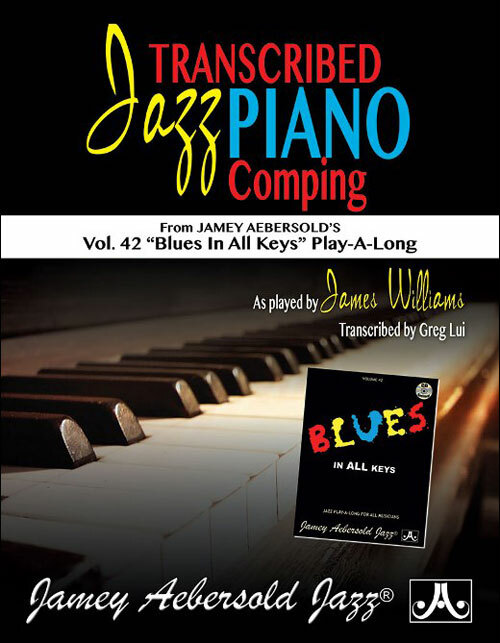 Play them with the backing tracks and listen to the demos. 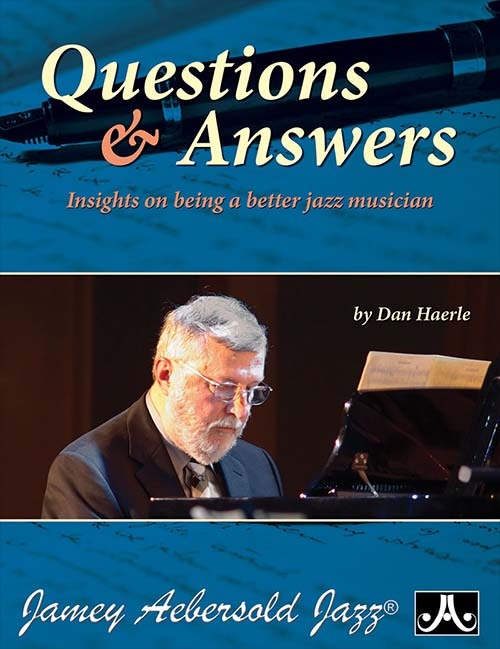 You will get an insider's look into the language of jazz and learning the solos will greatly improve your ear, technique, and improvisation. 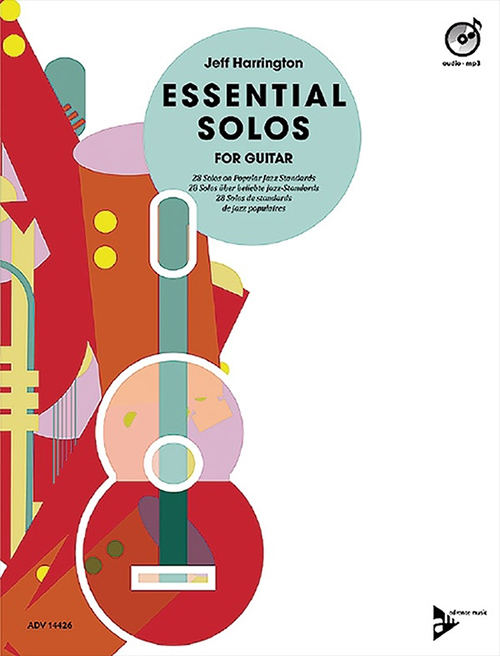 Essential Solos for Guitar by Jeff Harrington will help greatly improve your improvisation skills.